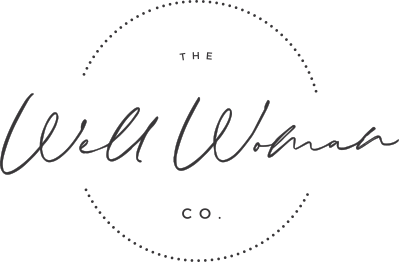 Welcome to the Well Woman Coalition! As a Latina from a community that struggles with barriers to resources and quality health care every single day, I've seen firsthand what happens when communities of color are marginalized in relation to their own health and healing – physical, mental, and spiritual. This is why I founded the Well Woman Coalition: to cultivate a space for women of color to advance our own health and wellness priorities, to enrich our collective power, and to nurture one another in our journeys. Sign up below to hear more about upcoming events, educational opportunities, and other resources. 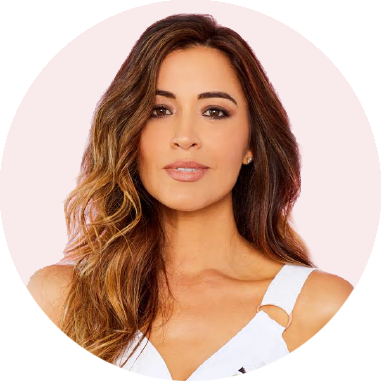 Alejandra Campoverdi is an advocate for women's health and empowerment, the Founder of the Well Woman Coalition, a Commissioner for First 5 California and a certified Holistic Cancer Specialist. She previously served as a White House aide to President Obama, where she was Deputy Director of Hispanic Media. Alejandra is a graduate of USC and earned her Master of Public Policy from Harvard's Kennedy School of Government. She serves on the boards of Harvard's Shorenstein Center on Media, Politics and Public Policy, the California Community Foundation, and Harvard's Journal of Hispanic Policy.